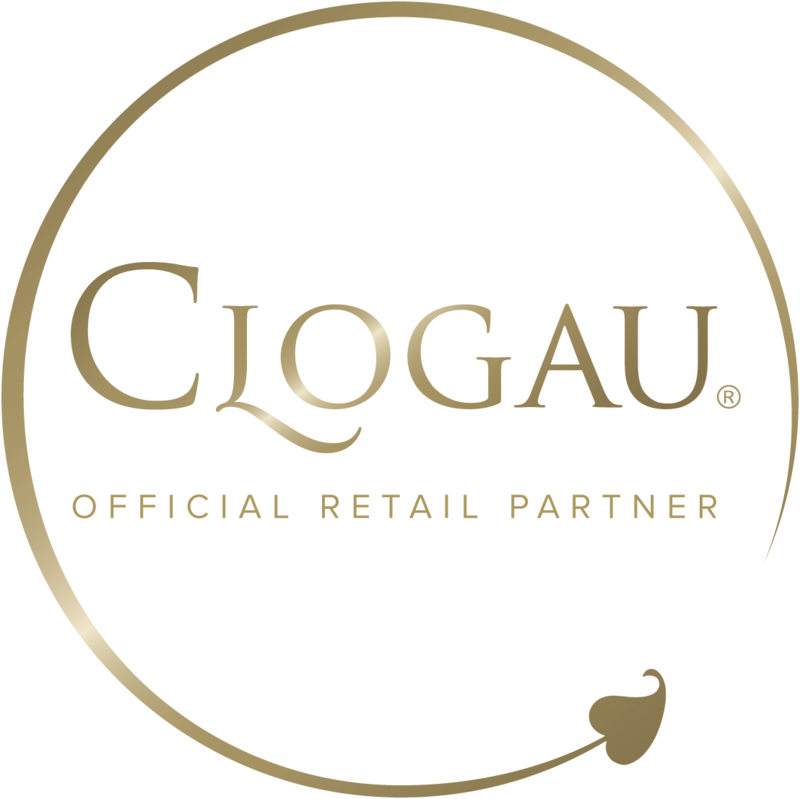 Royal Clogau is a portfolio of luxurious jewellery parures, expertly handcrafted in 18ct rose, yellow and white gold and containing rare Welsh gold, the rarest gold in the world as favoured by British Royalty. The iconic Tree of Life filigree, and interlaced diamond weaves create instantly recognisable and unforgettable jewellery. Gemstones are carefully selected from the very best in the world and every piece carries the ‘Mark of the King’, the legendary London Assay Leopard hallmark.